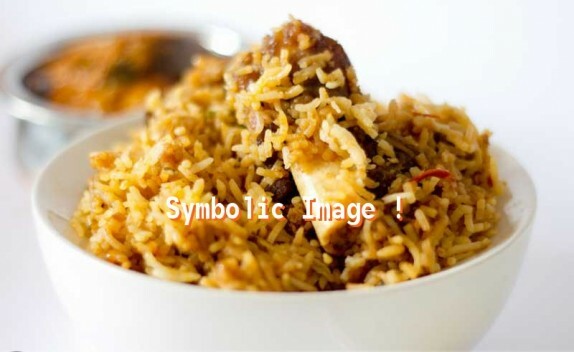 Biryani , also known as biriyani or biriani, is an Indian mixed rice dish with its origins among the Muslims of the Indian subcontinent. It is popular throughout the subcontinent and among the diaspora from the region. It is generally made with spices, rice, and meat.